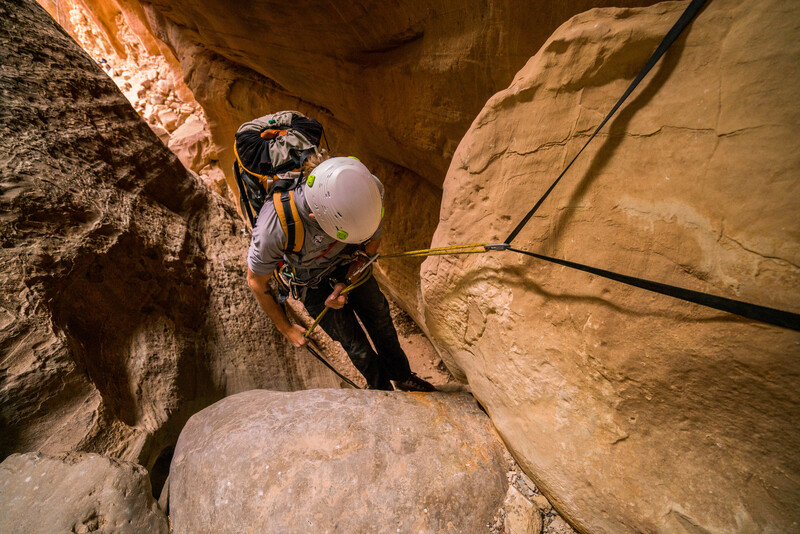 UTAH: Spending a day sliding, climbing and squeezing though a slot canyon no wider than an arm’s length might not sound like fun to some people, but to others it’s what fun is all about. Canyoneering: “Most people have no idea what I’m talking about,” said canyoneer Mark Oppegard. In an area known as the North Wash in the upper corner of southeast Utah, slot canyons slice across the landscape, cut by eons of erosion and rushing waters which then get topped off by wind and sand. 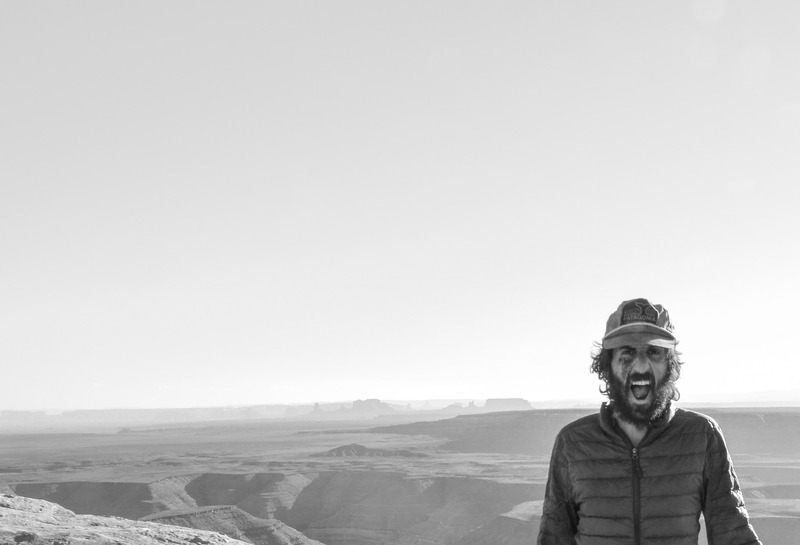 They call themselves canyoneers: part climber, part problem solver, all adventurer. In canyoneering, anything goes, and does. North Wash, Utah. 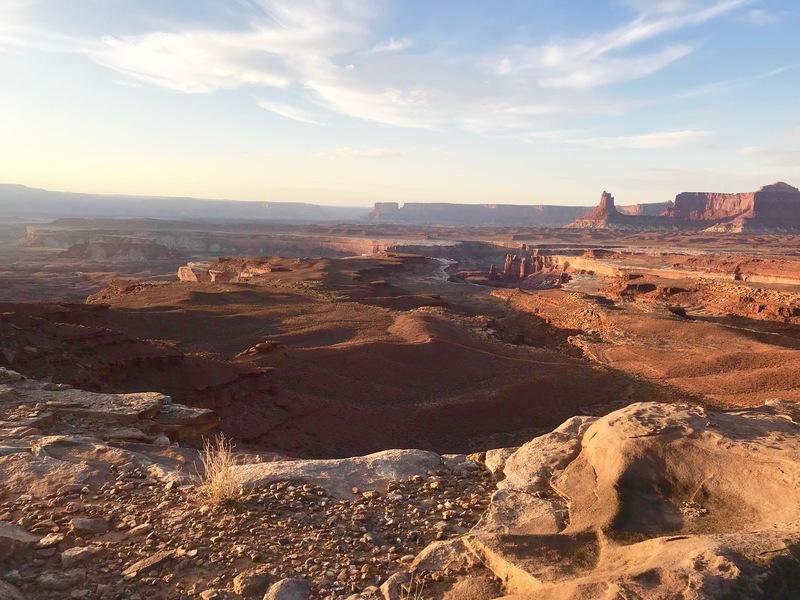 Those things typically include hiking, swimming, down climbing, rappelling, experience with ropes and climbing gear, ice cold water, bizarre sandstone environments and impasses that will stop you in your tracks. 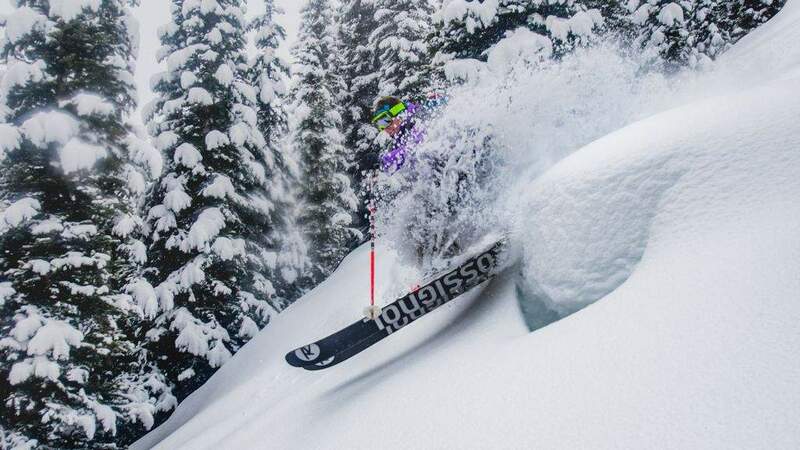 “I don’t think people know what goes in to it,” said canyoneer Mark Oppegard. Oppegard, an IT manager from Denver, said that sometimes the canyoneering information you have to go on is vague at best. With names like Monkey Business and Sandthrax, no matter what, you get the idea it’s going to be interesting.